Rarely There. Self-fulfilling blog name, apparently. Of course, Rarely There doesn't mean nothing's been going on, just didn't get around to jotting it down here I guess. Looks like it is time to dust this space and spruce it up with fresh stuff, with a strong lean towards minimalism. Been reading a few books over the last couple of months, just this and that, as the topics intrigued me. I don't think any of these are on the latest bestsellers list but they might have been at one time or another. Summer of 2011 I read an article in India Abroad about Dr.Iyengar's wedding. I was awed by all that she has achieved despite losing her sight at a young age to retinitis pigmentosa. A concatenation of circumstances, of seemingly random events, can either be seen as a pre-determined course of events which limit us, or can be viewed " in terms of choice, in terms of what was still possible and what I could make happen." I enjoyed the anecdotes and research case studies. I liked the cultural references in Chapter Two, A Stranger in Strange Lands, where the author described how her parents were married. The Song of Myself, Chapter Three was quite interesting as I tried to apply it to myself: whereas "How similar are you to others?" elicits a "Not very" on an average, the same question in reverse, "How similar are others to you?" results in "very similar", thanks to our self-intimacy, and our tendency to place ourselves at a comfortable spot on the bell curve. Speaking of astrology, Dr.Iyengar sought to know why people allow their choices to be directed by this arcane art, citing her own life wherein her soon to be mother-in-law hastened to an astrologer because not only was her son marrying a non-Iyengar, but he chose a bride who is not of the same religion either. And, an authoritative, "They've been married for the past 7 lives and will be married for seven more!" from the trusted astrologer removed any objections from the would-be in-laws. 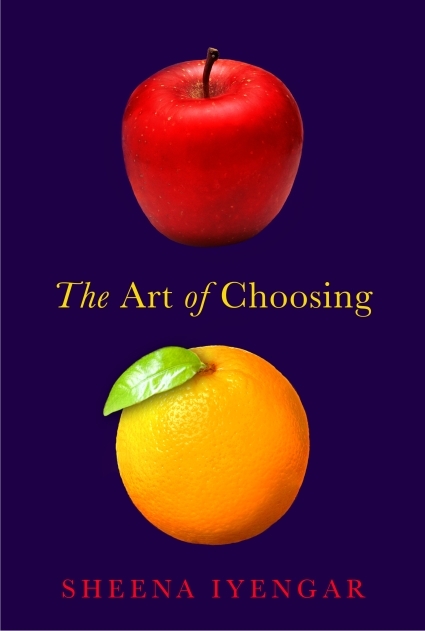 The process of choosing can be confusing and exhausting. There is so much to consider, so much to bear responsibility for, it's no surprise we long for an easier path. I recently read this book (thanks, mom!) as I was curious about its message. The New Biology. Does our thinking really affect us physically? Do positive "can-do" thoughts really influence the bio-chemistry enough to effect a discernible change in the physical body at the cellular level? How much of DNA's determinism is off-set by our thoughts? The book did not convince me of anything new, anything that was not already a buzz. 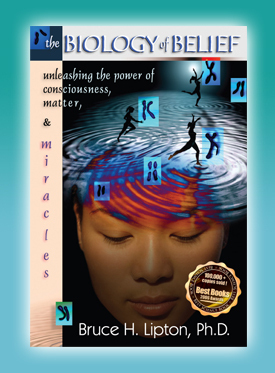 The author drew extensively from his own life and how getting his life together has helped him experience an epiphany of sorts, leading into Psych-K program. I am sure cell biologists and geneticists would be able to address the author's views with scientific authority but as a lay-reader, all I gathered is a lot of proselytizing for an amorphous idea which isn't necessarily revolutionary or breath-taking, but certainly plausible, if one has an open mind. Omnivore's Dilemma by Pollan was an interesting read a few years ago. 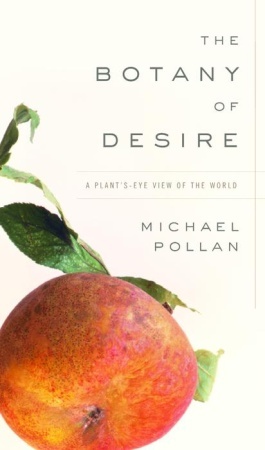 I skipped Botany of Desire when it was creating a buzz but eventually got around to it. Apples, tulips, marijuana, potatoes. Four different plants and their relationship with humans. That is the central theme explored in this extensively researched book. With genetic engineering becoming an everyday reality what with us seeking the perfect potatoes for French fries and the juicy sweet crunchy apples to munch, did we truly select the plants and tailor it to our needs or is it vice versa? With many anecdotes and thoughtful arguments, the author has highlighted some very relevant and important issues we face today regarding our food consumption and our role in preserving bio-diversity in nature. What role do we play in the evolution and prevalence of plant species in our world? What ethical and conscientious choices can we make every day to preserve and foster this symbiotic relationship with our natural world? An informative and thought-provoking read, and apparently there is a movie based on this book that has been out for 3 years now. I'd like to check it out soon.